Just got re-interested in cycling as a hobby/exercise. I’d love to compete at some level, even locally, here in the near future. At the present, my conditioning is just not there. 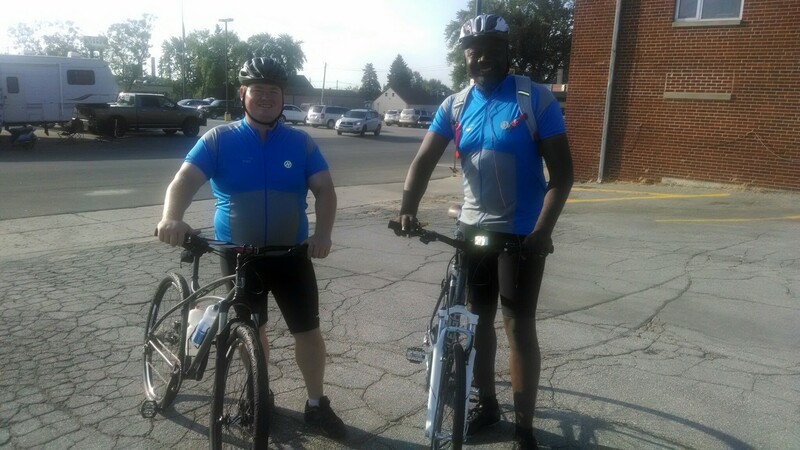 Back in 2014 I rode one day of RAGBRAI with one of my co-workers. It was a great time. At the present, it would seem I have a bit of an addiction with owning bikes…riding has been a little slow. In the garage, I have the following. I’m hoping to get rid of the Litespeed and Cannondale this year and possibly replace them with a Fuji Classic Singlespeed Road Bike or a Fat Tire…haven’t decided. Kacy, my oldest likes riding bikes now too so I’m hoping to get her out riding a lot this year.